This graphic print of Oscar Wilde by At it Again! features an iconic image of the Irish author of the Picture of Dorian Gray and The Importance of Being Earnest, and places of importance in his life. 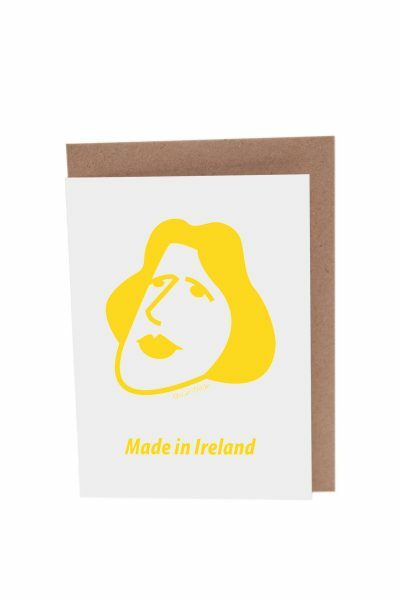 A perfect literary gift for Wildean wits, lovers of books and Irish culture for birthdays, Gay Pride, and other special occasions. Made in Ireland. 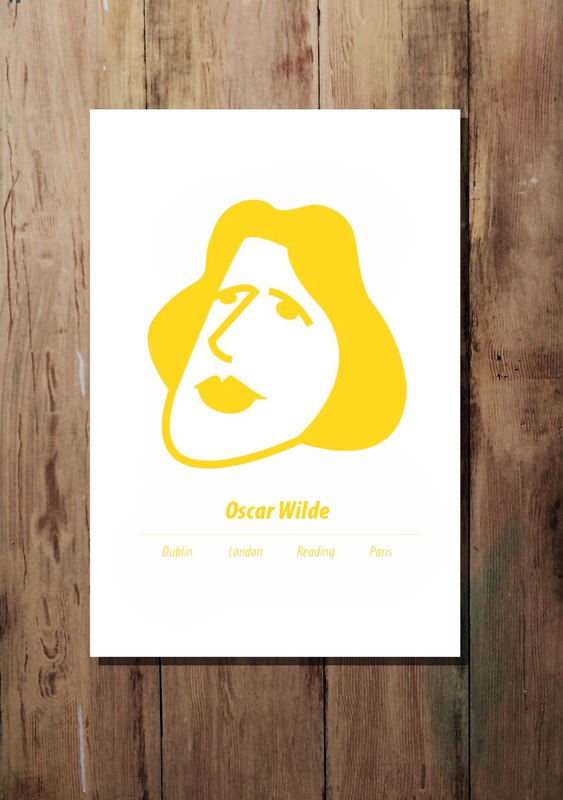 This graphic print of Oscar Wilde by At it Again! features an iconic image of the Irish author of The Picture of Dorian Gray and The Importance of Being Earnest and places of importance in his life. The illustration is from the author’s bio in our pocket guide, Romping through Dorian Gray. A perfect literary gift for bookworms and Wildean Wits for birthdays, Gay Pride and other special occasions. Or a great way to show your love for the places you call home or have traveled. Made in Ireland. As a child, Oscar Fingal O’Flahertie Wills Wilde absorbed the best of Dublin conversation at his mother’s literary salons. He moved to London, married Constance Lloyd and dazzled high society with his sparkling wit. Seduced by their lodger, Robbie Ross, Oscar embarked on a secret homosexual life. He supported his extravagant lifestyle by writing four successful plays and editing Woman’s World magazine. But a tempestuous love affair with Lord Alfred “Bosie” Douglas led to a notorious court case. Oscar’s double life was exposed and he was jailed for two years. On release, he ended up in Paris. Dying in a run-down hotel, he remarked my wallpaper and I are fighting a duel to the death. One or the other of us has to go. (This information is included with the print). 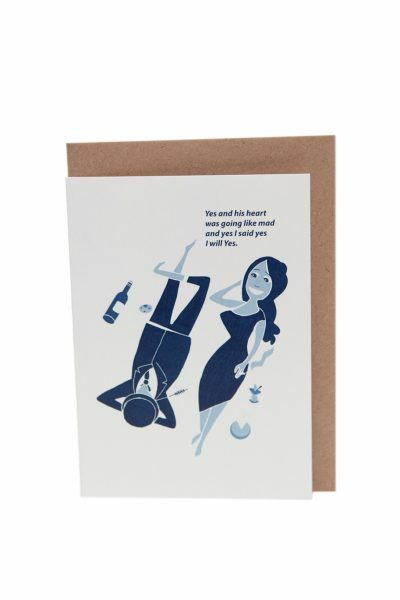 Also available as greeting card. 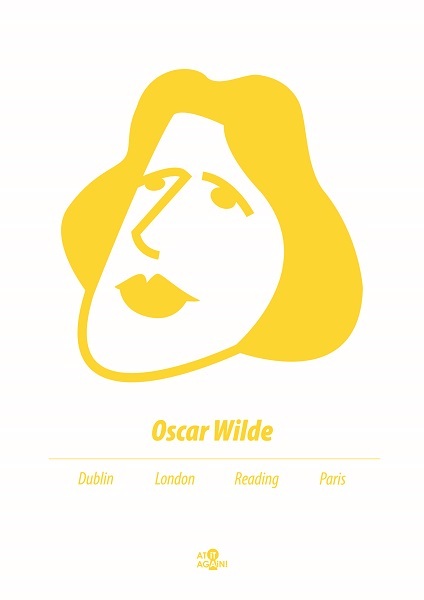 You can find more Oscar Wilde literary gifts here. A3 (297 x 420 mm approx. ), digital colour print, unframed. Acid-free paper, 100% recycled, FSC certified and carbon neutral.